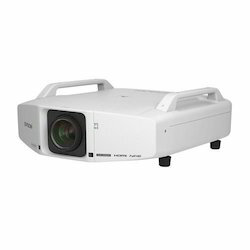 Creating a niche of LCD Projector such as Epson LCD Projector and Panasonic LCD Projector at its best, with utmost quality. 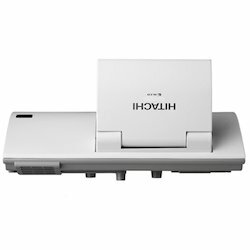 We are among the most trusted companies for providing Hitachi Short Throw Projector to the clients. Offered range is manufactured under the stern vigilance of our vendors using quality approved material and pioneering technology at par with set quality standards. This product is checked on different parameters to ensure flawlessness. We have gained expertise in offering Epson LCD Projector to the clients. Offered range is manufactured under the stern vigilance of vendors’ professionals using quality approved material and pioneering technology at par with quality standards. This product is tested on several parameters. Furthermore, we are offering this at the suitable price. 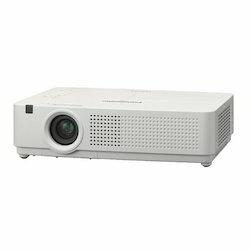 Our company excels in providing Panasonic LCD Projector to the clients. This product is portable and slim that lead to easy handling, a wireless feature can help reducing the web of wires. Offered range can give you a better viewing in daylight. Panasonic LCD Projector is best in quality that can make your conference or meet a success.